Aura Gas Ltd are Gas Safe and OFTEC registered heating engineers who undertake installations of gas boilers, oil boilers and LPG boilers. 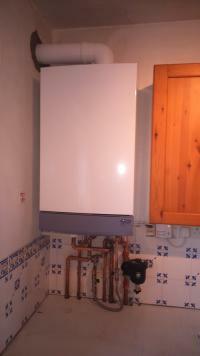 For similar replacement boiler companies in this area please visit the Havant boiler page. 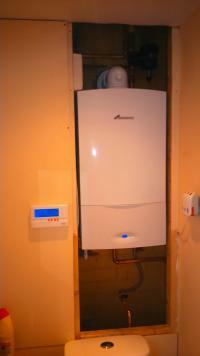 Aura Gas install boilers across the South East. A local company delivering excellence. 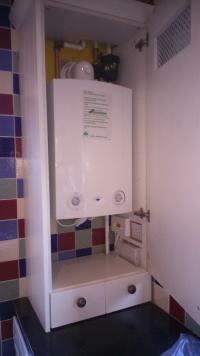 We are registered with Gas Safe, Trading Standards, OFTEC, Checkatrade and are Green Deal approved. 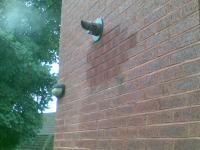 Finance is available for our installations. 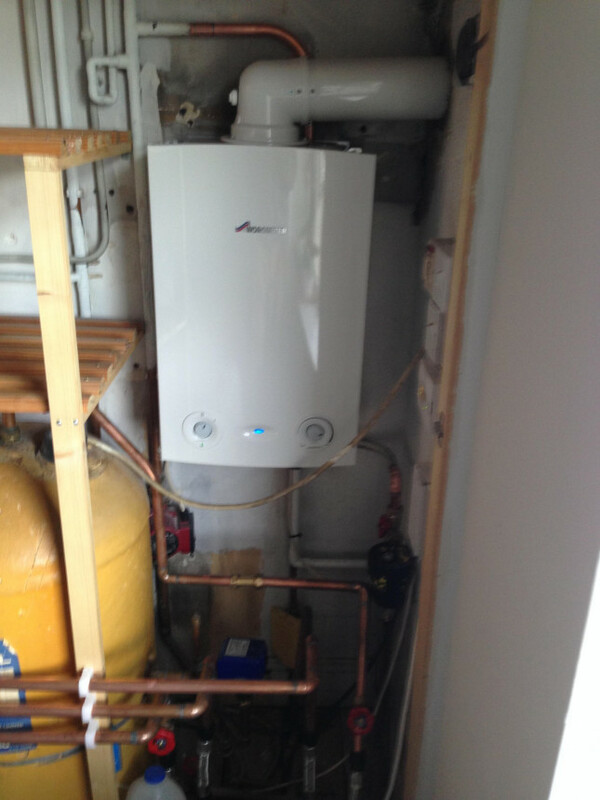 Aura Gas have been trading for over 10 years! 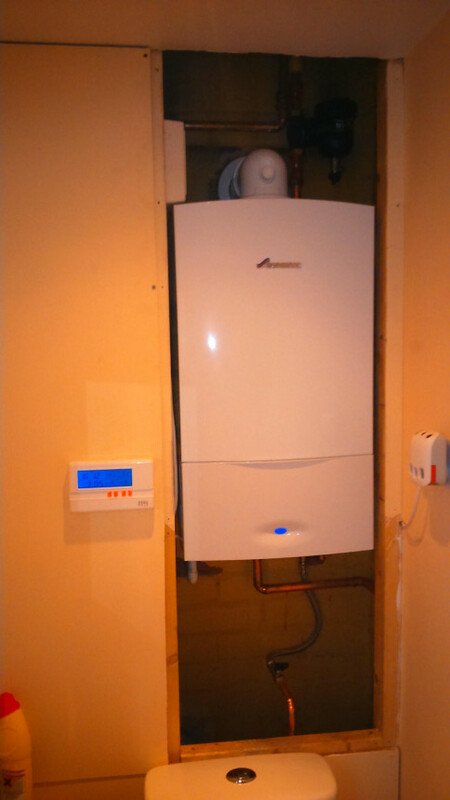 10 year parts and labour guarantee is available on new boiler installations. Aura Gas Service, Repair and install boilers. 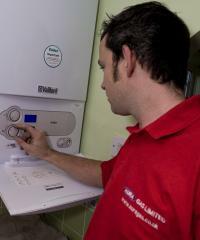 We offer pay monthly service agreements for piece of mind with a 24/7 emergency call out cover available. The company was selected from a review of 5 quotes. Boiler replacement only. 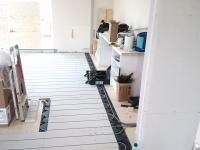 The installation Engineer arrived on time on the Monday and was very tidy. We were told installation would take one day, we were surprised ours took 11.5 hours. 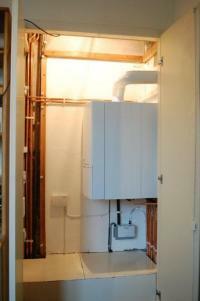 That evening the boiler made loud noises when drawing hot water, the same happened the following day when taking showers, after the second shower the boiler made loud banging noises and shutdown. A call to the office said that we would have an engineer visit in the afternoon. This did not happen, no messages, and surprised when the engineer turned up early the following morning unannounced which we could not entertain. 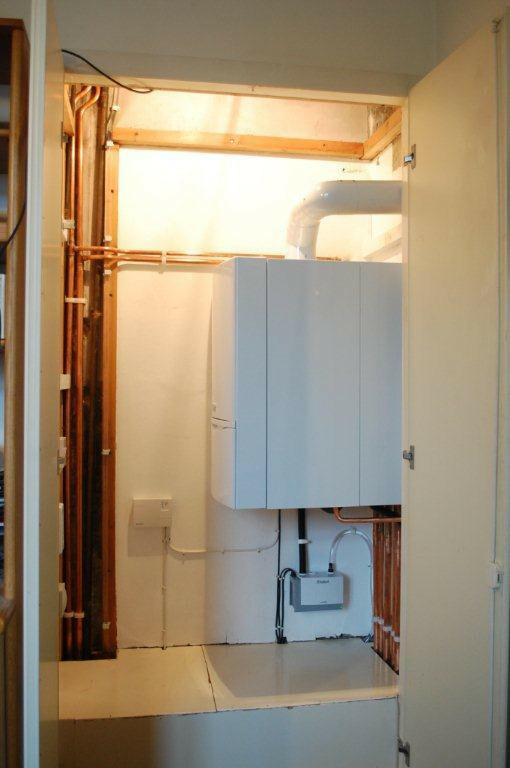 In the afternoon, the boiler was again tested, the following morning and every morning around 5:10 am, the boiler made loud noises following start-up. A third visit was arranged for the following Tuesday at out request to monitor the situation with a commissioning engineer. The fault was diagnosed requiring the pump speed to be set from "autosensing" to "constant", in addition the temperature was reduced by setting the dial to the 3 o'clock position. System was bled and a small modification carried out. 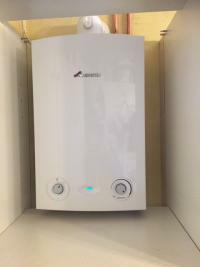 The boiler has been working well since without any noises..
Really good workmanship & good price all round for what we needed to get done, from start to finish we were very impressed with all aspects of there work. We would definitely recommend this company to our family & friends. Excellent service all round. Well done aura gas. 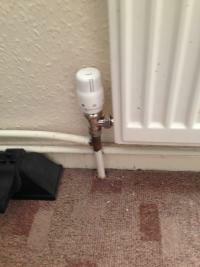 Professional work done by an experienced GCH Engineer who was a man with a good sense of humour who worked efficiently. 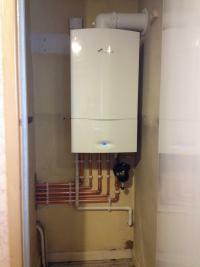 Very good all round, very nice to find a company so well organized and honest. The work was carried out to the quotation and the craftsman how installed the boiler and rearranged the pipes has made what was a mess look very good.